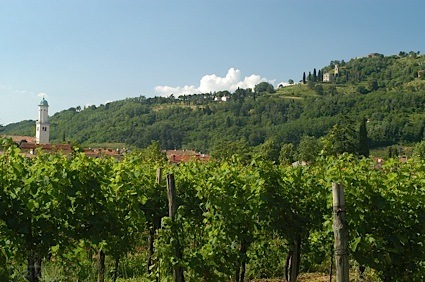 Bottom Line: A somewhat Burgundian Chardonnay with creamy oak and flinty mineral flare. 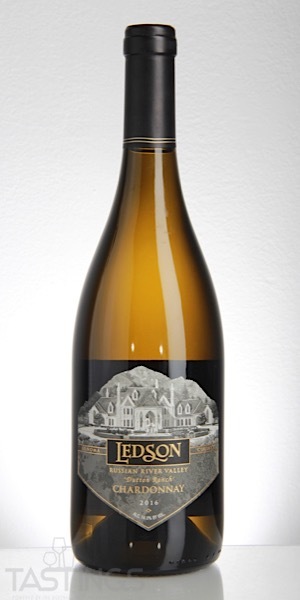 Ledson 2016 Dutton Ranch, Chardonnay, Russian River Valley rating was calculated by tastings.com to be 93 points out of 100 on 3/14/2019. Please note that MSRP may have changed since the date of our review.